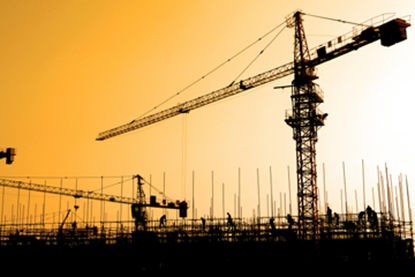 The Advanced Safety Orientation for Managers and Supervisors in Construction program is ideal for all construction workers, including project managers and superintendents. While this program contains some of the same courses included in other advanced orientation programs, the program for managers/supervisors features safety management information and an even wider range of topics. If one of your co-workers passed out in a confined space, would you go in to rescue him? Can you be sure the air in the space is safe? This training will help you understand the risks associated with confined spaces and the procedures your employer has in place to protect you and those around you. Do not take this information lightly. It can make the difference between life and death! Ideal learners are anyone who works in or around confined spaces on construction sites. 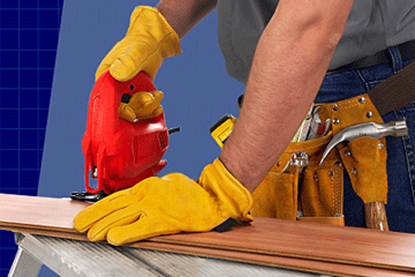 This presentation focuses on the importance of hand and power tool safety and the precautions needed to work safely with these tools. Increasing your knowledge about these topics will help reduce the risk of injury when working with tools during construction work. Ideal learners are construction employees. 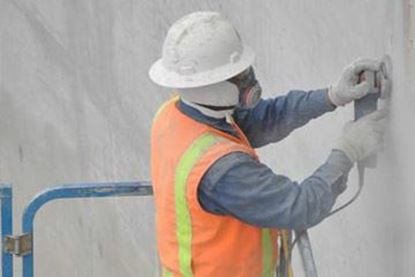 Workers in the construction industry face a number of health and safety hazards in their worksites every day, including exposure to materials that can cause serious illness and affect the health of a worker in the long term. This course was designed to provide awareness of the potential dangers of some common materials to which construction workers may be exposed. Ideal learners are all construction employees. All employees who may use ladders need to know how to use them safely to prevent injury or death. This program covers the consequences of unsafe ladder use, the types of ladders and when and how to use each type, and ladder safety, inspection and storage. Ideal learners are all employees. Very few people really look forward to OSHA inspections. Like it or not, inspections happen, so employers and their employees need to be prepared. This training provides an overview of the OSHA inspection process for construction and multi-employer worksites. Copyright © OpenLojas - 2019 PureSafety OnDemand. Todos os direitos reservados.